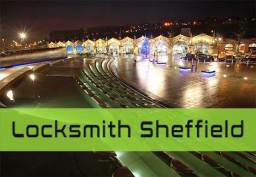 G & M Locksmiths G & M Locksmiths are a Sheffield based locksmith company. 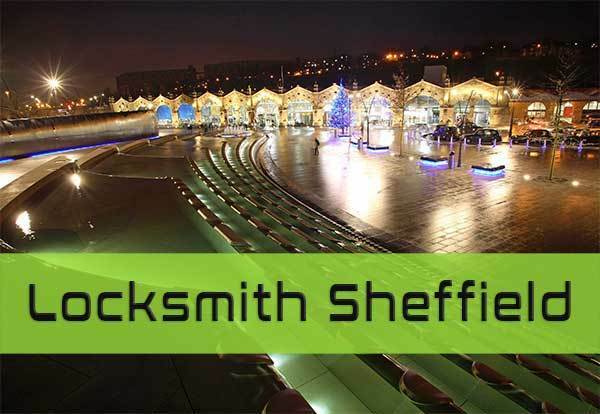 We cover the whole of Sheffield, Rotherham, Barnsley, Chesterfield and the surrounding areas. 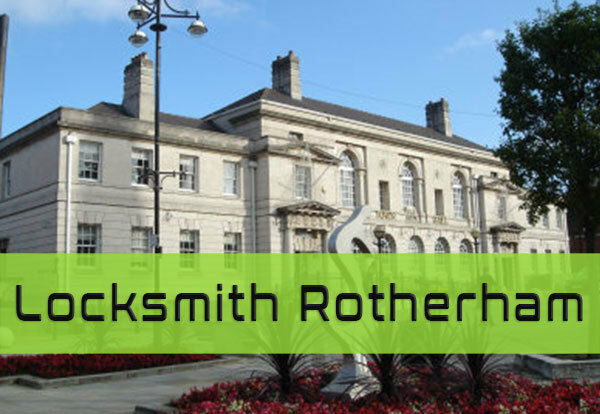 With over 12 years in the industry our locksmiths are highly experienced and always complete work to a high standard and in a timely manner. We will respond quickly to all emergency situations aiming to be with the client within the hour of their phone call. 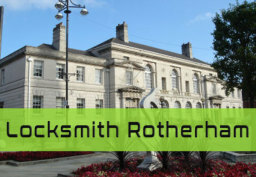 As well as the emergency service we offer a full range locksmith services from changing locks to repairing burglary damage, we can carry out all work at a time convenient to the client.